Drinking certain teas on a regular basis is a great way to improve your bone health. Learn more about what you can do for healthy bones in this article! In this article, we want to share 7 medicinal plants that may help improve your bone health. Because of their nutritional properties, these are perfect for protecting this particular system. Your skeletal system is a complete structure. Its purpose is to give support and mobility to your body. It allows you to have an endless list of abilities. This, together with your ligaments, tendons, and cartilage, cause the production of red and white blood cells. 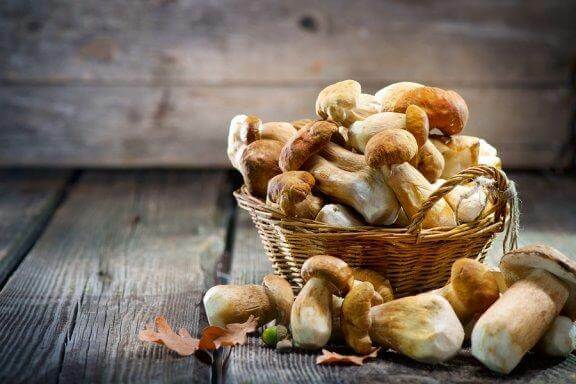 In fact, it also acts as a storage system for a large number of essential nutrients. Because of this, it has a lot to do with your immune health. The problem is that this system isn’t exempt from developing diseases. Unfortunately, many external and internal factors can make it deteriorate. As a result, it causes strong pain and inflammatory reactions. As they advance, they can affect your quality of life. However, these conditions can be avoided. This is because practicing healthy habits and some natural remedies help to strengthen your bones. Keep on reading to find out how certain herbs may help improve your bone health. 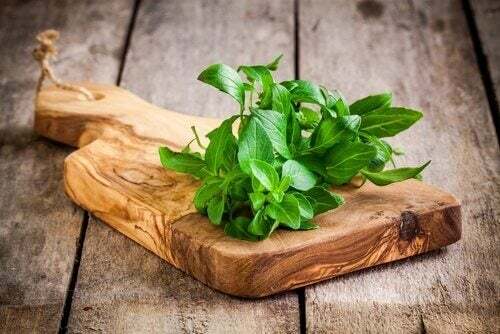 Basil is a popular herb. The calcium it contains may help improve your bone health. This essential mineral keeps your bones strong. It also prevents wear associated with age changes. Eat it as an additive to your salads and soups. You can also make a tea with it. Alfalfa stalks are rich in essential minerals. After being digested in your body, they help improve your bone health. Some studies have shown that its anti-inflammatory compounds help to inhibit the negative work of free radicals in rabbits. And, they may also reduce the risk of developing chronic diseases. It’s worth to mention that it has effects similar to estrogen. This is important when avoiding the loss of bone mass. This plant can be added to salads and natural juices. You can also find it in some pills and supplements. Willow is a plant that’s rich in salicylic acid. This is a compound that has an analgesic effect that helps control bone pain. Its anti-inflammatory and antioxidant power helps to improve your bone health. It may also reduce the appearance of mobility problems. Dandelion is popular for its diuretic effects. But, we should also mention that it has nutrients that benefit and may help improve your bone health. It contains minerals like calcium and magnesium, both of which are necessary to keep your bone density. Its anti-inflammatory and detoxifying properties increase your circulation. And, they help to maintain a good production of red and white blood cells. 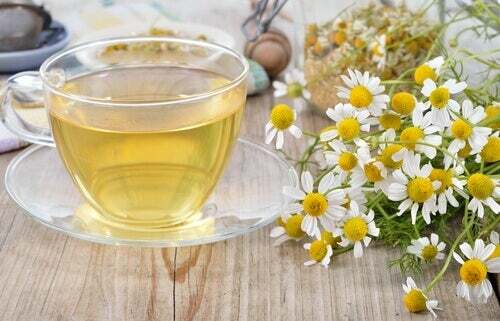 Drink this plant in a tea, three times per day. One of the benefits of nettle is its ability to protect your bones from deterioration caused by free radicals and the environment. This plant has large amounts of iron, calcium, and magnesium. These are essential minerals that keep your bones strong. 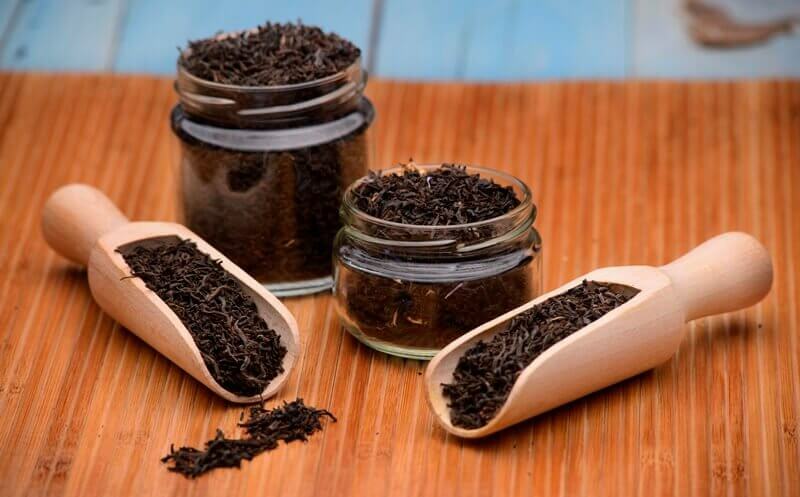 To benefit from its properties, you need to drink two small cups of this tea per day. Horsetail is a plant that’s full of nutritional benefits. After being absorbed by your body, they benefit your bone and joint health. Horsetail has analgesic and anti-inflammatory properties. These can make it easier to provide relief to pain, inflammation, and other symptoms that usually affect your bones. Its vitamins support the processes that synthesize collagen and prevent wear that makes your bones rub against each other. Drink two or three cups of horsetail tea, at least three times per week. 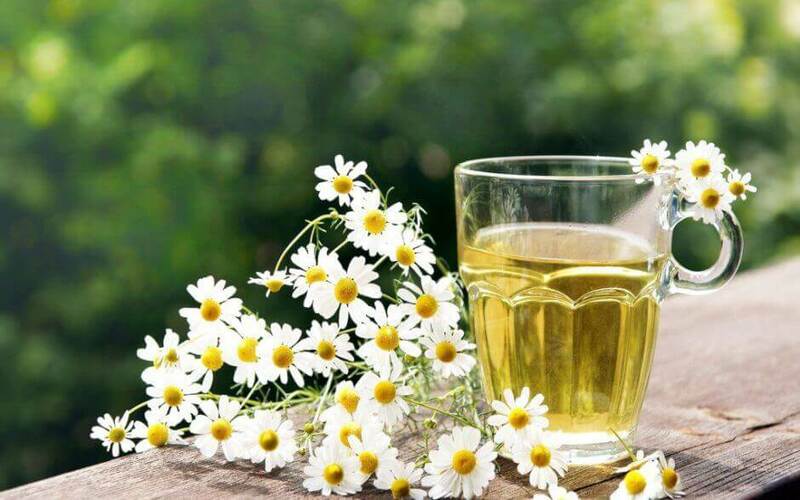 Chamomile is one of the most popular plants in alternative medicine stores. Many people benefit from its analgesic and sedative power. It’s perfect to calm common pain. What few people know is that it may also have beneficial properties for your bone health. This isn’t just because of its anti-inflammatory ability, but also because of the essential minerals it provides. Eating it can help with swelling that affects your mobility. And, it also helps lubricate the cartilage and ligaments that bind your bones. Enjoy a daily tea up to three times per day. Use it externally for baths or compresses when you have pain and inflammation. 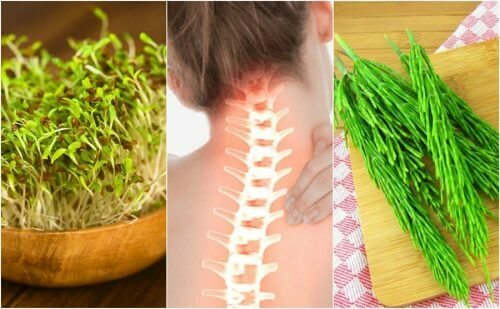 As you can see, there are several plants with properties that help you keep your bones strong and protected. Drink them on a regular basis to enjoy their properties as a preventative measure against the diseases that affect bones.